The sound of children playing outside is one of the many joys of warm weather months. Neighborhood parks and playgrounds are a place where parents and guardians can relax while kids get exercise and burn off energy. Neighborhood playground equipment contributes to an association’s property values and sense of community. Adding simple outdoor park amenities can transform an unused landscape easement into a thriving social hub for your community. If you are planning, building or revitalizing your HOA playground equipment in a residential community, Adventure Playground Systems is here to help. 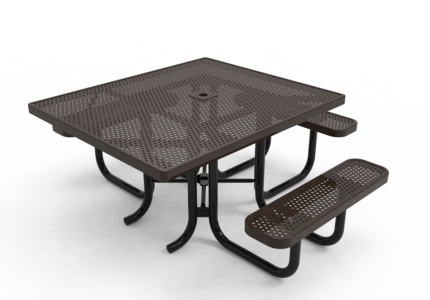 With over 20 years of experience in the industry we offer a wide range of commercial outdoor recreational products that can meet any need your space may require. Today, homebuyers are no longer just looking for good schools and attractive housing. Many people also look for communities rich in amenities and will spend much of their free time within HOA grounds. Well-shaded community playground equipment, picnic areas, outdoor fitness areas, dog parks and even splash pads are quickly becoming the new standard among prospective buyers and veteran homeowners alike. Let Adventure Playground Systems assist you in choosing the perfect amenities for your HOA’s demographics and ensure your property values remain high. You may have guidelines in your Homeowner’s Association about colors, structure design, noise and other concerns. 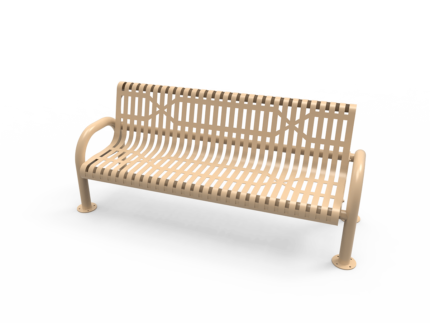 Our customizable structures and recreational products ensure your park design will fit into your community seamlessly. Neighborhood parks and playgrounds serve a variety of purposes to reach a variety of homeowners and lifestyles. Perhaps you want to encourage fitness within your community as part of an active lifestyle neighborhood. Maybe you want to bring your community closer together by having a space where children and adults can spend time together. 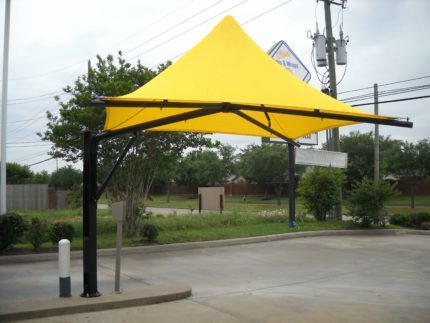 Perhaps your existing green space lacks shade. 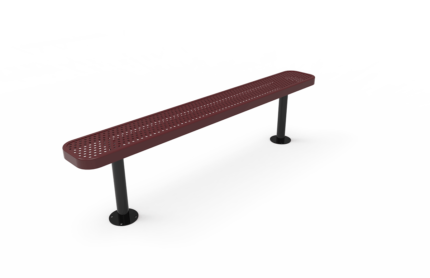 No matter your goals, look for community playground equipment and park products that help you achieve them. 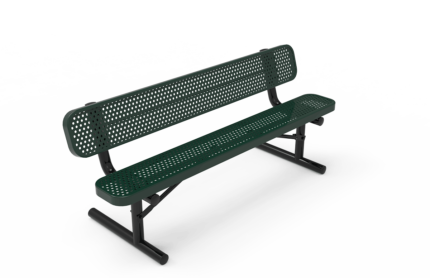 This can mean including outdoor fitness equipment for adults or creating a relaxing haven with benches, shade and picnic areas to encourage long hours of play and conversation. To get the most return on investment, your HOA playground equipment and amenities have to meet your budget and be relatively maintenance free. 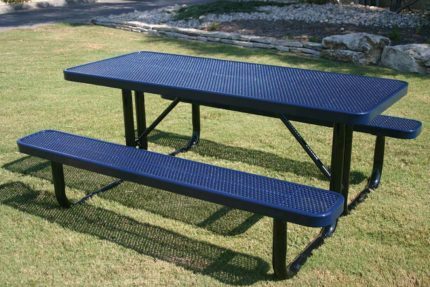 Our outdoor recreational products are made from the highest quality commercial grade materials, ensuring they won’t need excessive care and upkeep. We also work to ensure surfacing, shade and any additional site amenity needs fit within your budget by creating a scope and schedule that allows your HOA to pay over time. Housing authority playground equipment can see decades of play and should be built to last. 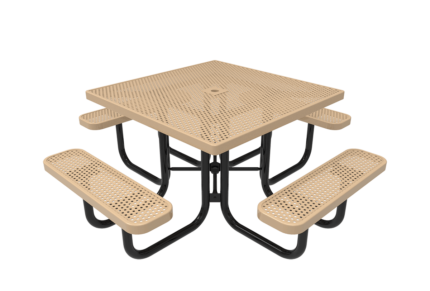 Structures you’ll find at Adventure Playground Systems use industry leading coated metal, plastic and other components that withstand years of heavy play. 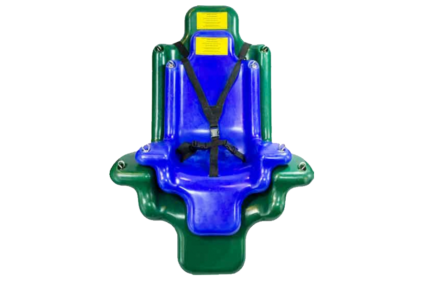 Our CPSI-certified team of Adventure Play Experts carefully review every design and manufacturing process for the equipment we offer to ensure it is safe. 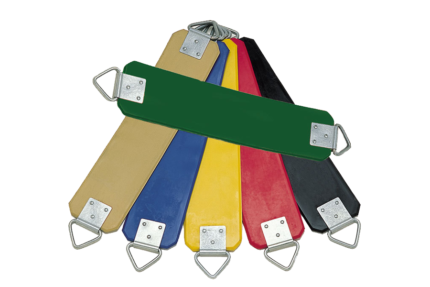 In addition, our equipment meets or exceeds all relevant safety regulations and standards established by the Consumer Product Safety Commission and the American Society for Testing and Materials. No matter who ends up moving into your community, you want them to feel welcome at the playground and beyond. Adventure Playground Systems offers a range of inclusive play structures that allow children of different ages, sizes and abilities to play in the same space by using the equipment differently. With good sight lines and easy access for caregivers, our community playground equipment keeps children safe as they play. 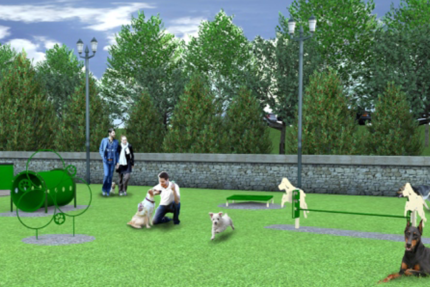 Whether you’re looking to build a green space with classic playground equipment, an innovative outdoor fitness area or a space where pet’s imaginations can really run wild. 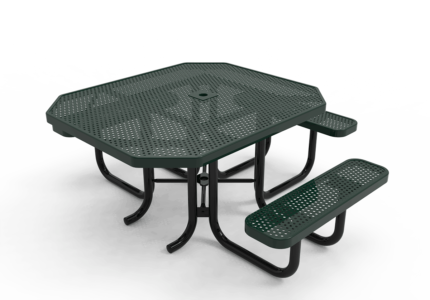 Adventure Playground Systems has the range of neighborhood park amenities you need. 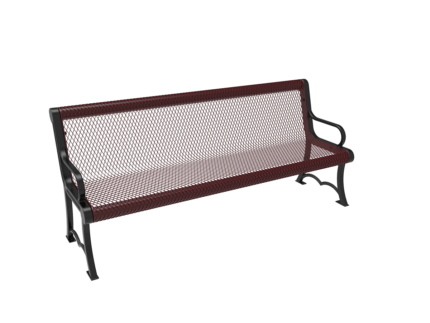 We have everything from classic swings, shade structures, splash pad equipment, outdoor fitness equipment, commercial site accessories and more. We are your one-stop shop solution for building a terrific community park destination.